This standard applies to nonconcentrating and concentrating solar collectors in which a fluid enters the collector through a single inlet and leaves the collector through a single outlet. 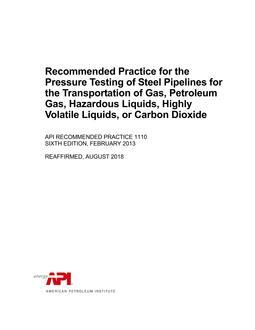 Collectors containing more than one inlet and more than one outlet may be tested according to this standard provided that the external piping or ducting can be connected so as to provide effectively a single inlet and a single outlet. 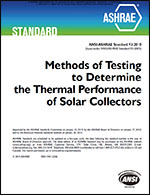 This standard is not applicable to those collectors in which the thermal storage unit is an integral part of the collector to such an extent that the collection process and the storage process cannot be separated for the purpose of making measurements of these two processes.